The thermometer has finally broken 60 degrees and you’ve probably had a chance to get out on the water at least once – falling in love with your Hinckley all over again. 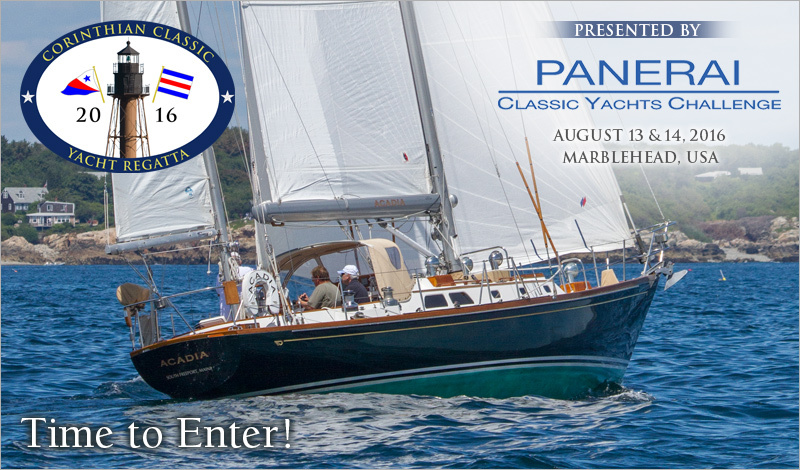 In the spirit of creating more sailing fun and camaraderie among Hinckley owners, we’re awarding the Hinckley Trophy AND a $2,500 credit towards service at any one of our eight locations, for the best overall performance by a Hinckley Yacht in the Corinthian Classic Yacht Regatta presented by Officine Panerai. The Corinthian Classic will be held August 13th & 14th.